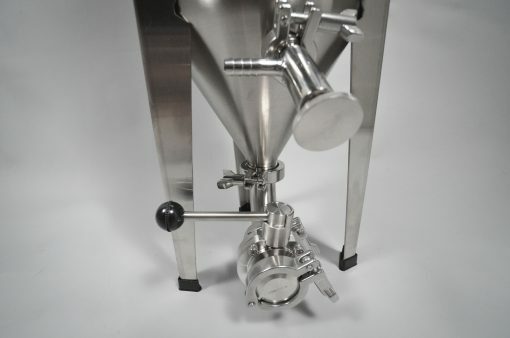 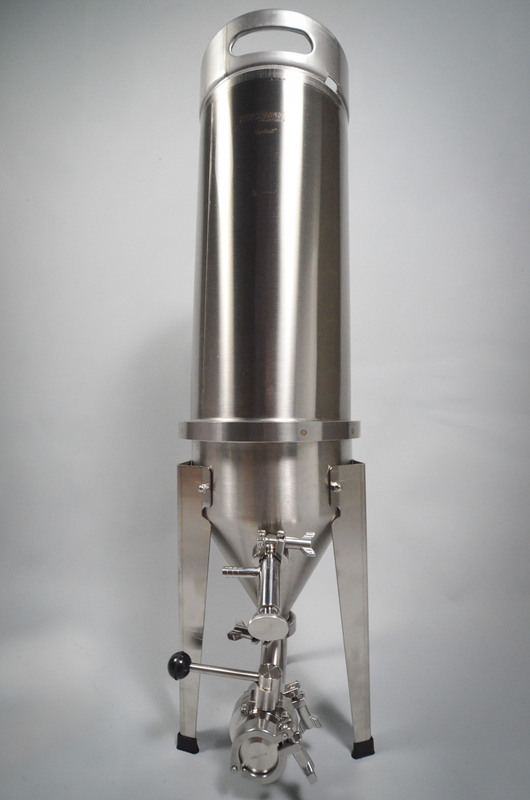 The Cornical™ is a unique fermentation and kegging system like nothing on the market. 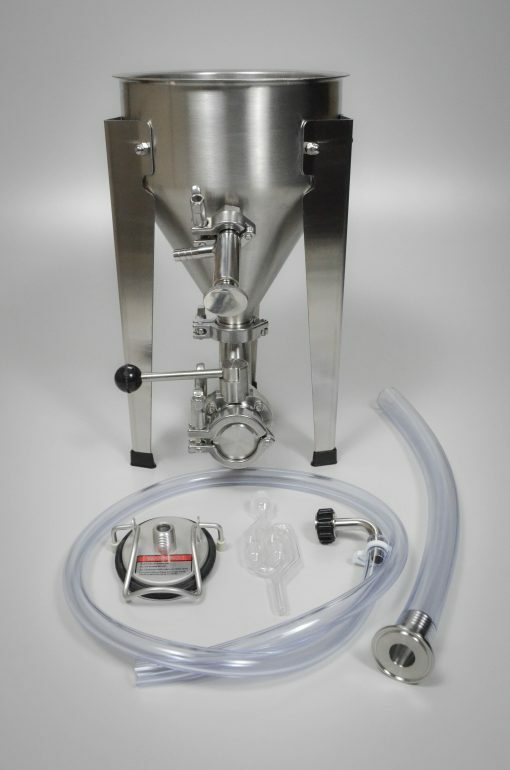 How does it all work? 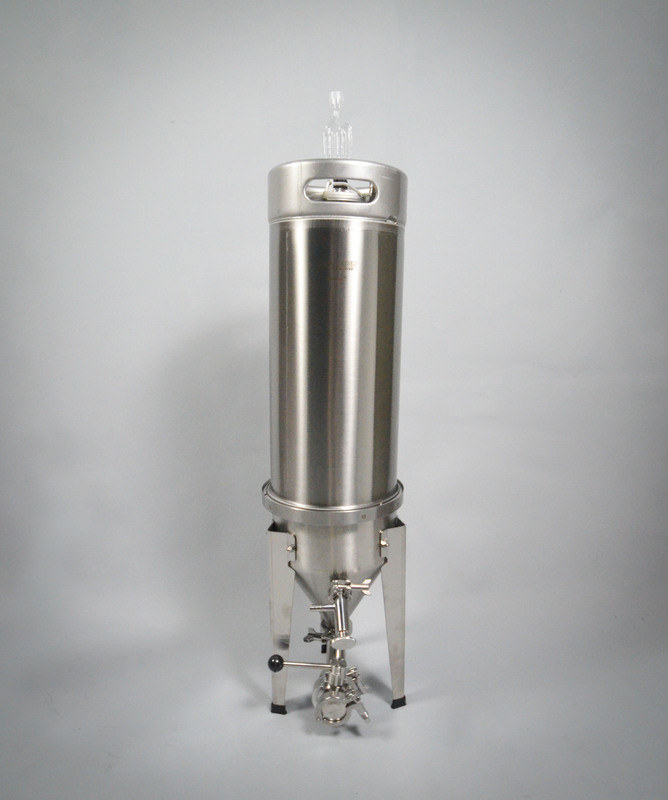 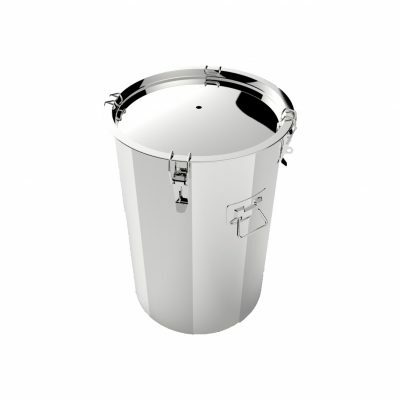 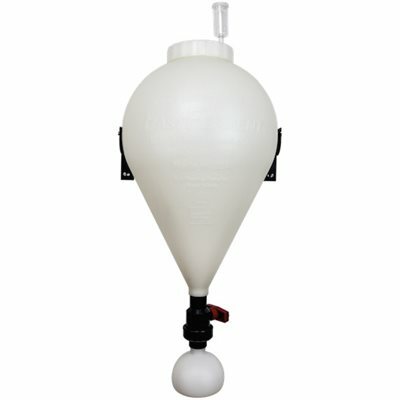 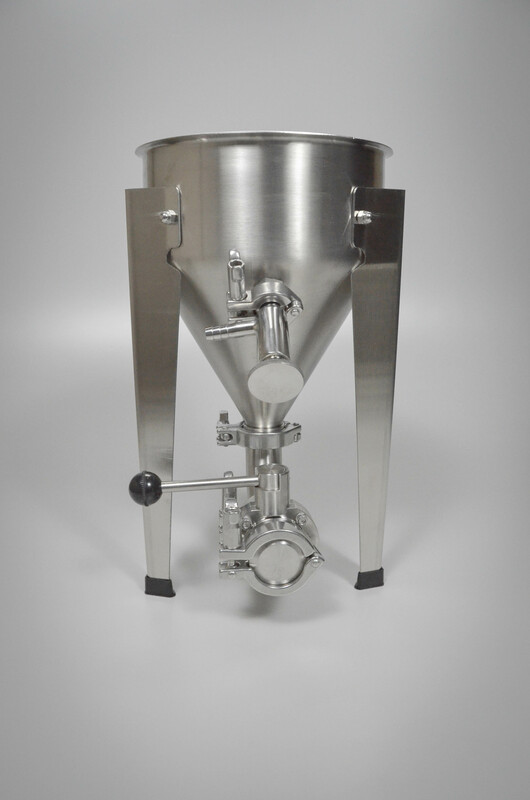 It can be purchased as a full system or as a Cornical™ keg and a Cornical™ Fermentation Kit. 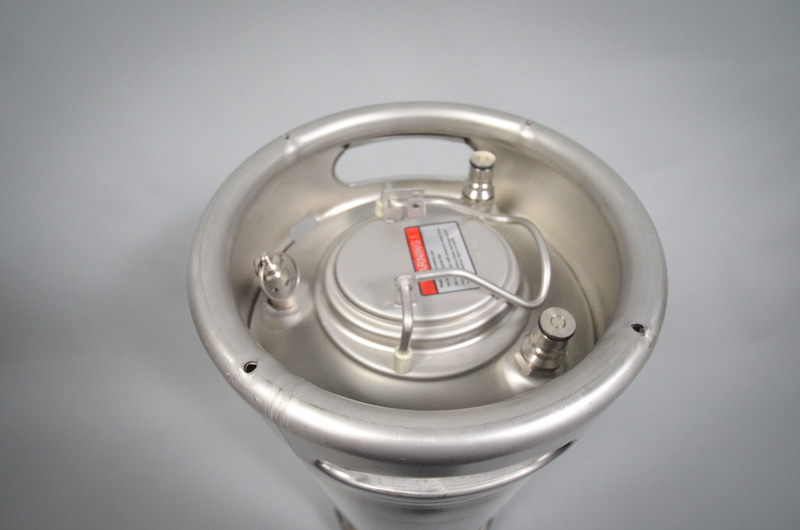 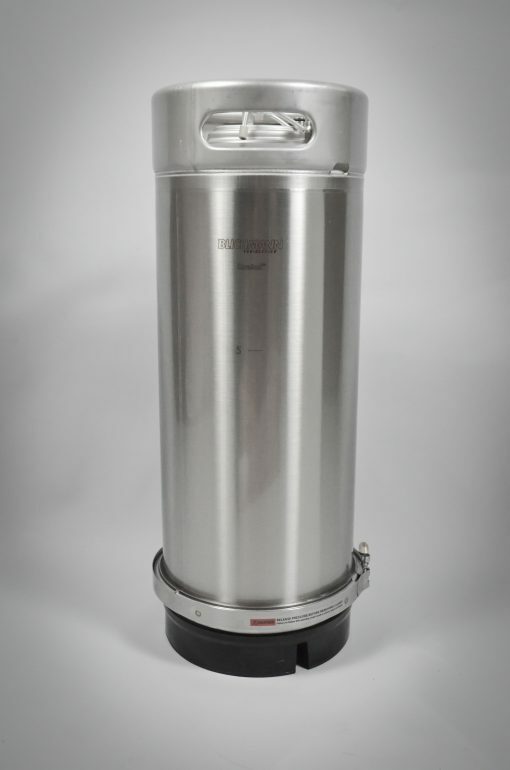 The first product is a keg system with a removable bottom that makes cleaning ridiculously fast and easy. 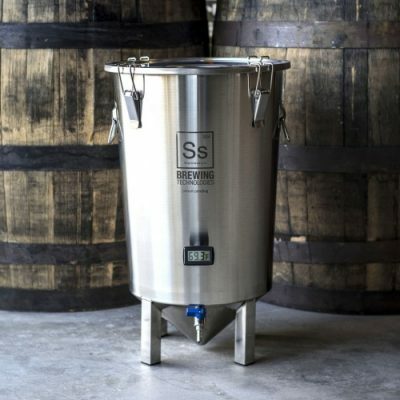 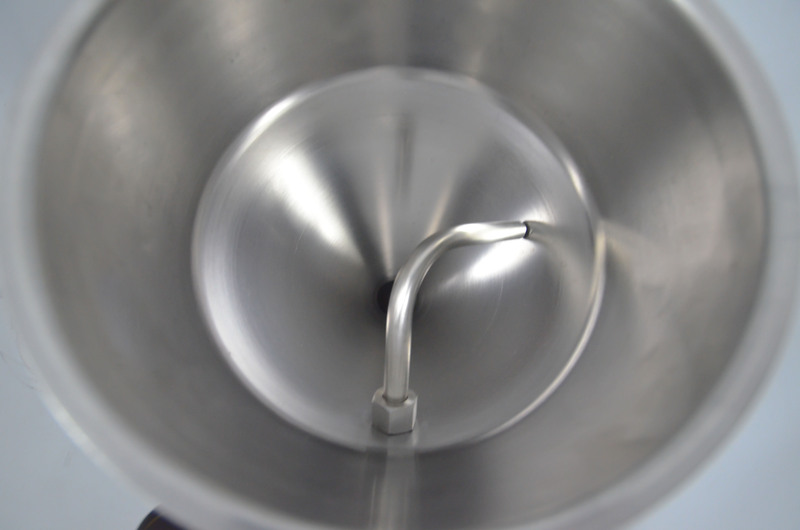 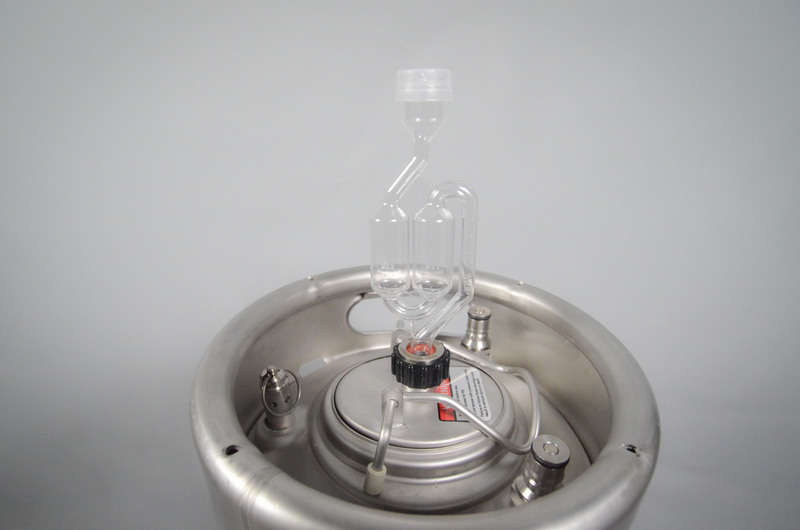 The second product is a versatile conical bottom that clamps onto the keg and converts it into a pressure capable fermentor. 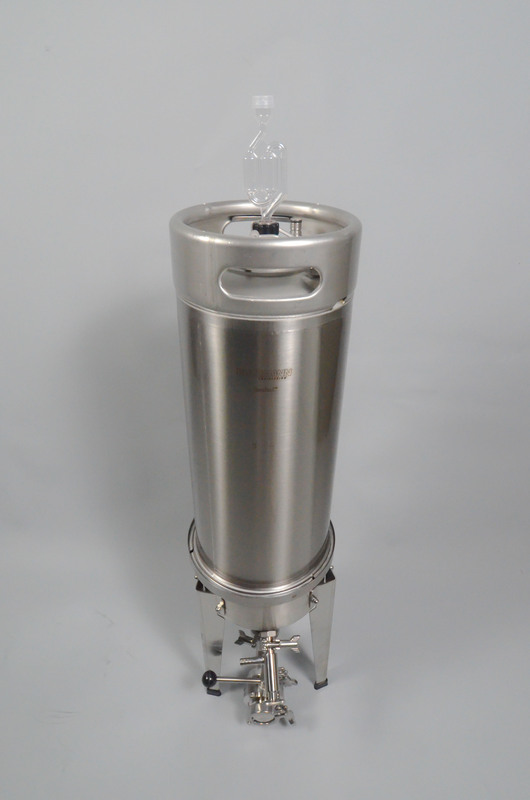 This allows you to purchase multiple kegs and utilize the fermentation kit simply by switching to the keg bottom after fermentation. You are then able to dispense from the keg and utilize the cone bottom on another keg to ferment an additional batch.